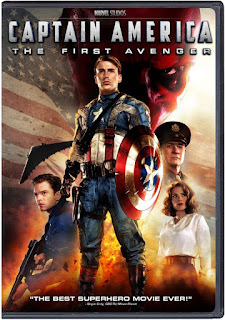 Frugal Mom and Wife: WIN a Brand New Sealed CAPTAIN AMERICA DVD! Exclusive Frugal Mom and Wife Giveaway!! 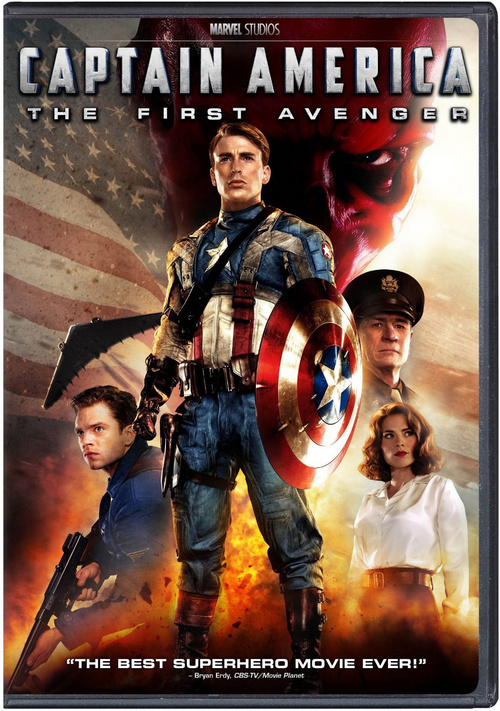 WIN a Brand New Sealed CAPTAIN AMERICA DVD! Exclusive Frugal Mom and Wife Giveaway!! - Marvel One Shot: A Funny Thing Happened on the Way to Thor's Hammer - Go deeper inside the Marvel Universe and unveil secret plans to assemble the ultimate superhero team, the Avengers. "Captain America: The First Avenger" is rated PG-13 for intense sequences of sci-fi violence and action!! Frugal Mom and Wife Fan!! keep a look out for many more giveaways to come! oh wow great prize, thank you for the chance!